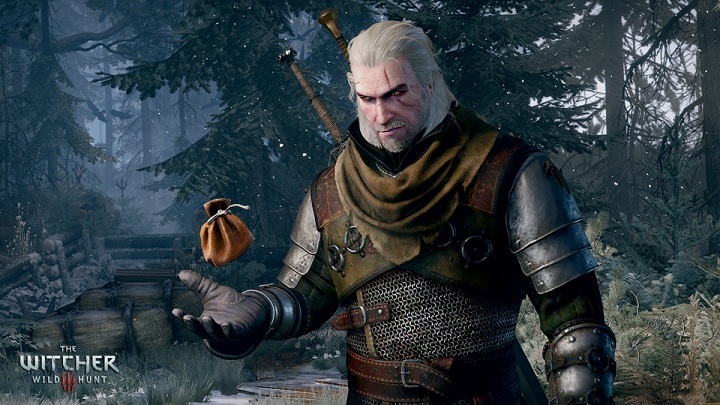 The Witcher 3: Wild Hunt is surely one of the most anticipated games of the year. This upcoming role-playing game by Polish studio CD Projekt Red is definitely on all RPG fans wish lists and is probably one of the most eagerly awaited games ever. And that makes sense, considering what a critical and commercial success its predecessor, The Witcher 2 was. And if previews are anything to go by, The Witcher 3 is surely shaping up to be a superb role-playing game. As the clock ticks down to the game’s release date on May 19, here are 5 reasons why The Witcher 3 could be the best role-playing game ever. 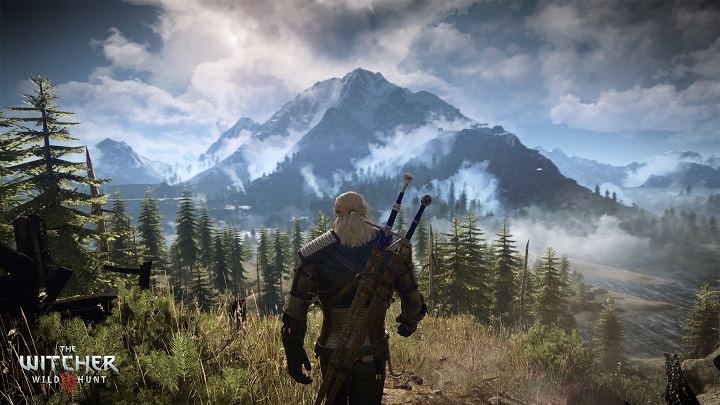 Developer CD Projekt Red stunned gamers when it revealed that The Witcher 3’s world would be 35 times bigger than The Witcher 2’s, and would even exceed the size of Skyrim’s world. And one would expect, given the size of the game’s world, that some of the terrain features would be randomly generated… But in an interview with PC Gamer, level designer Miles Tost made it clear that every tree, bush, windmill and nook and cranny will be hand placed. So this means that the game will feature an open world with an unprecedented amount of detail, one that should be a joy to explore riding the titular witcher Geralt’s horse, Roach. Also developer CD Projekt Red has mostly done away with map markers, so unlike games like Assassin’s Creed that litter the map with markers and guide you directly to your next target, The Witcher 3 will offer a welcome sense of discovery and wonder.